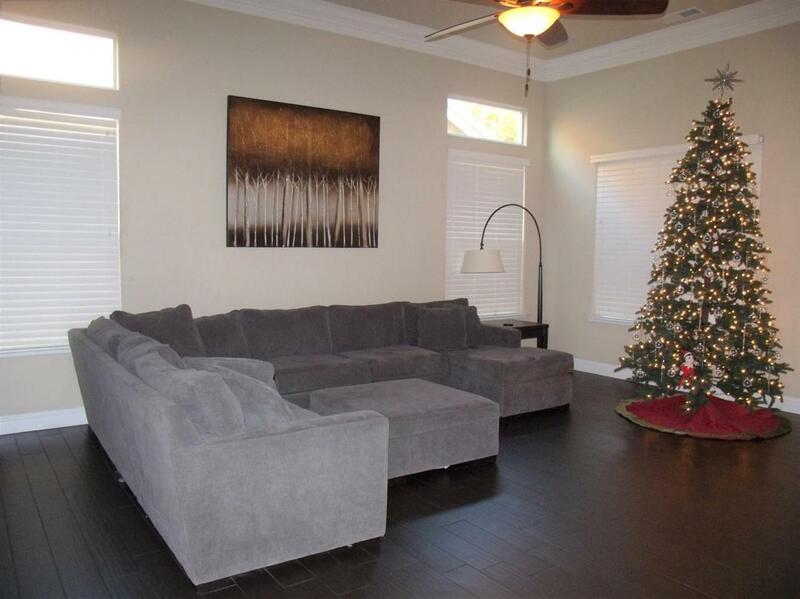 This better than new Semi-Custom Home is waiting for new owners. 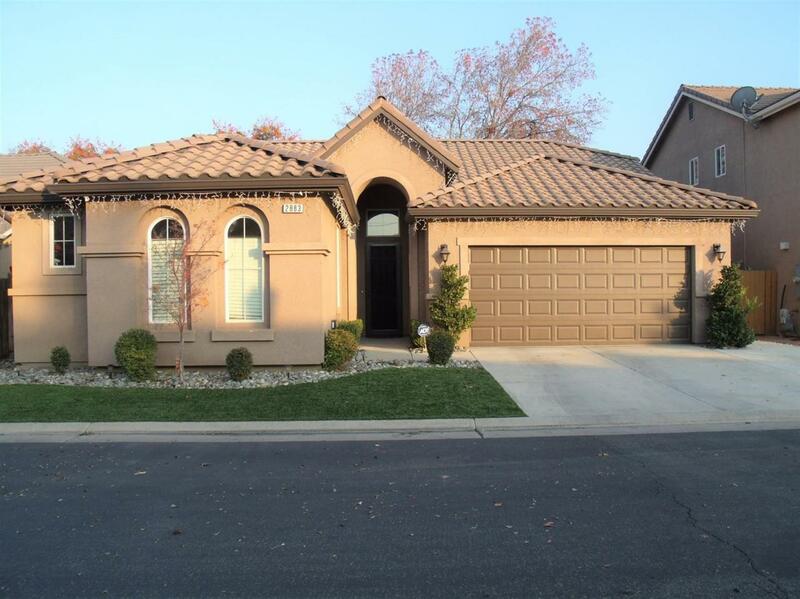 With tons of upgrades, This well kept 3 Bedroom 2 Bath home is located within Clovis unified school district, walking distance to Gettysburg elementary school. 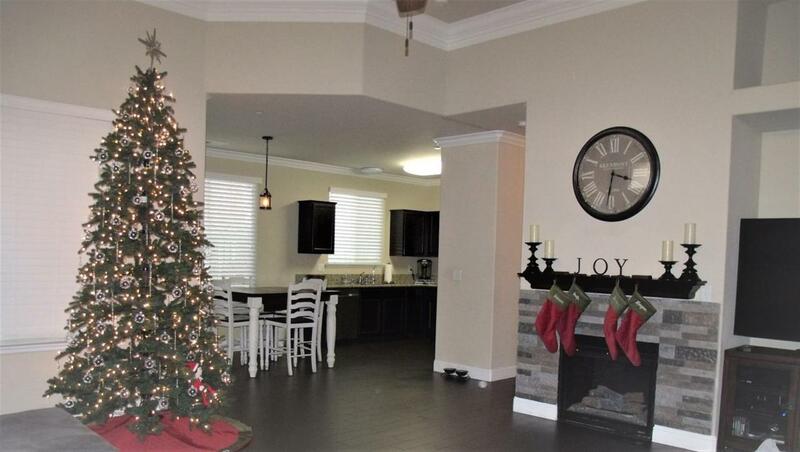 This home features an open floor plan, Granite counter tops, crown molding, wood plank tile floors, Tiled showers, Tiled roof, Extremely energy efficient. Fully landscaped front and back yards with Turf. Extra storage with pull down ladder in Garage. Covered patio to entertain family and friends or large gathering. Call your Realtor to schedule your private viewing!